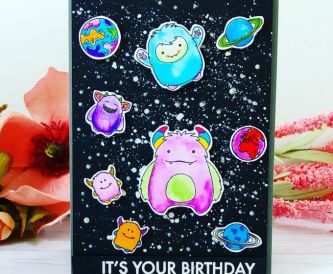 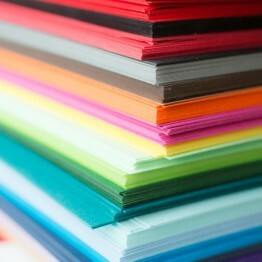 Papermilldirect are pleased to offer our customers more card and paper options than ever before! 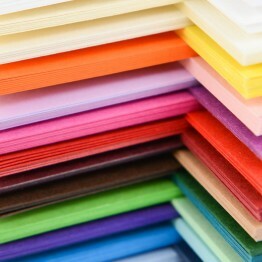 We have expanded our range to offer you Cumbria Colour card and paper. 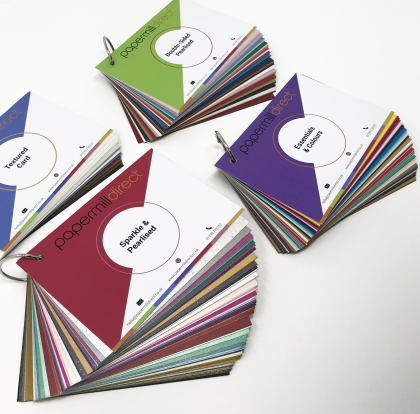 Cumbria Colour card and paper comes in lovely natural shades with a quality subtly texture. 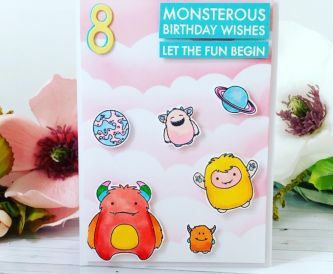 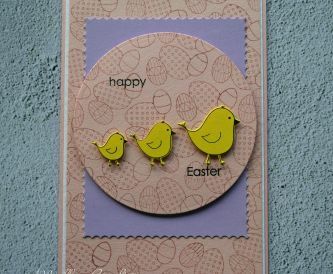 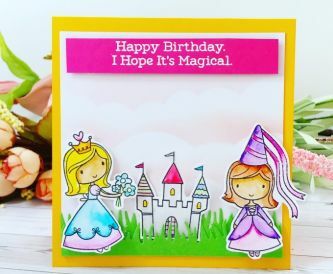 Ideal for use in a wide variety of crafting and card making applications. 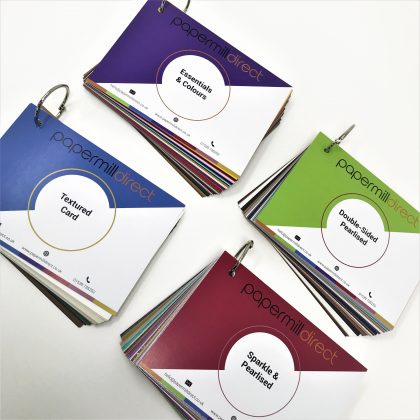 There are two different weights available 270gsm which is the card option and 135gsm, the paper option.